Buyer Intent: Does the keyword indicate a consumer willing to spend money, or merely someone looking for information? Search Volume: Does the keyword register monthly search volume according to keyword research tools; MOZ & SEMRush? It’s optimal to place a keyword in each one of these places, but make no mistake, keyword stuffing is a black hat tactic that will hurt your SEO. So to be clear, placing these keywords in the areas mentioned above is optimal but don’t over-do it. Always used keywords in the context of the page, image, content, description, etc. Steer clear of using keywords consecutively or using them unnaturally. When marketers talk about organic SEO, they are alluding specifically to white-hat SEO, which means tactics such as keyword stuffing are absolutely off limits. How To Put Keywords in WordPress? You’ll notice that are target keyword for this post was blog topics. You’ll see that the phrase is highlighted at several points of the screen, and is also present in the SEO Title, Meta Description, and Target Keyword fields. Use this as an example if you are manually inputting keywords into your WordPress site. If you require assistance with your keyword strategy or any other aspect of your digital marketing campaign call HVAC Webmasters today at (800) 353-3409. We work with HVAC Contractors throughout the United States. 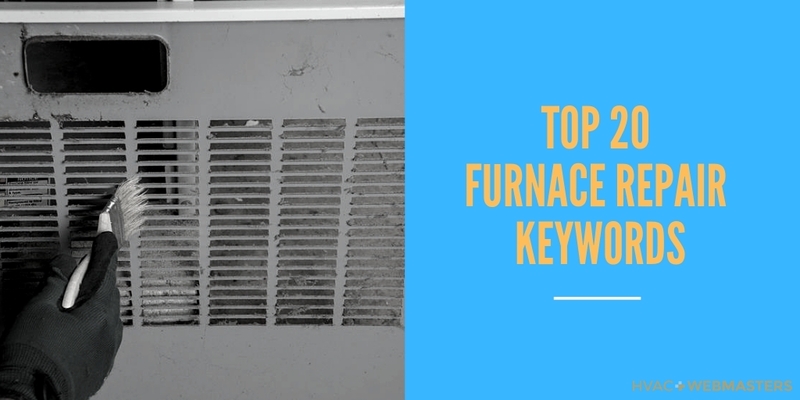 Updated on November 13, 2018 at 9:24 pm by HVAC Webmasters.